The UK Academy Scotland is a satellite school of the UK Academy of Therapeutic Arts and Sciences. Our Principal is Heather M Hutchison who is a successful full-time Senior Hypnotherapist and Supervisor. Heather runs a busy hypnotherapy practice in Polmont on the outskirts of Falkirk called HMH Therapy. You may wish to look at her Clinical Hypnotherapy website – www.hmh-therapy.co.uk. 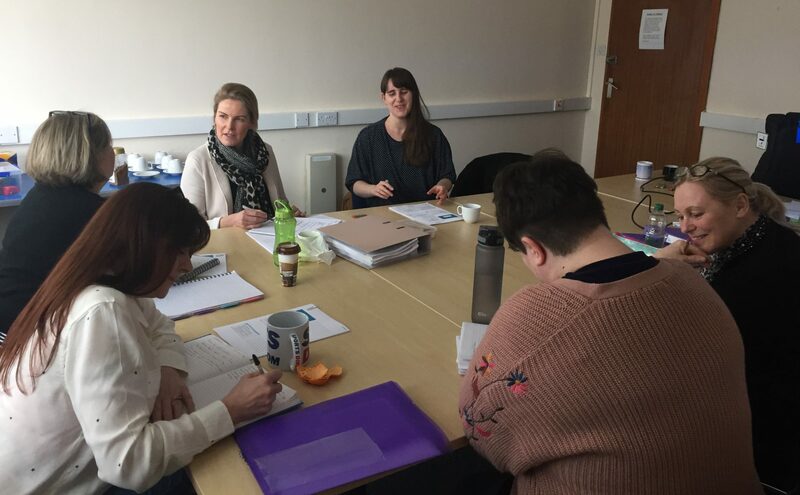 The training incorporates real insight as to what it is like to be a busy hypnotherapist as Heather does not just train people, she is a real working hypnotherapist. 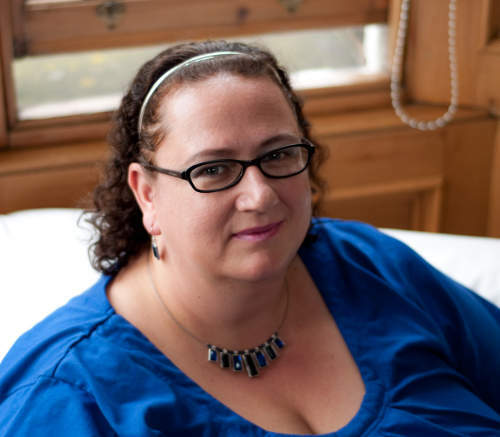 Heather graduated from the UK Academy of Therapeutic Arts and Sciences in 2010 and from there went on to build her hypnotherapy practice in Polmont. She sees people from all over Scotland with conditions ranging from depression to flying phobias. Over the last few years she has seen a dramatic rise in people seeking hypnosis for help with anxiety and the course is very much focused around that increase in terms of what clients are seeking help for. Of course we still cover the traditional hypnotherapy issues such as weight management, smoking cessation, phobias, etc. Heather is mother to a teenage son with special needs and has a happy work life balance. There really is nothing better than running your own business while being a mum, you can work when you want and normally find that during school holidays that client numbers are slightly down so you get more time with your family. Heather loves being a Hypnotherapist and her passion, drive and enthusiasm are very much evident in her warm engaging training style, so you certainly will not get bored.